A former British soccer player, Ashley C boasts a fearsome physical presence as well as the teamwork skills to take him far in this game. Socially, the self-proclaimed "ladies' man" should have no problem making allies with his female competitors in the Challengehouse. Unfortunately, it will take more than just charm to walk away with a win; Ashley C has proven himself no stranger to drama. Not lacking any confidence or strength, he is prepared to "destroy everything in sight." Will his competitive nature and fierce temper take him to victory or infuriate his housemates and put an early target on his back? His left ear keeps distracting. About damn time! Should've been with the first UK wave. TBH !!! But glad they didn’t forget him ! Although his arrogance doesn’t match his package, he is hot and competitive. I must be the only one who isn’t excited for him and who doesn’t honk he’s attractive at all. Imo he's cute at best. I don't like all the ridiculous roid muscles (not saying he does roids but he just has that look) and facially he's hit or miss. Some pics he looks cute and others I'm like no thanks. 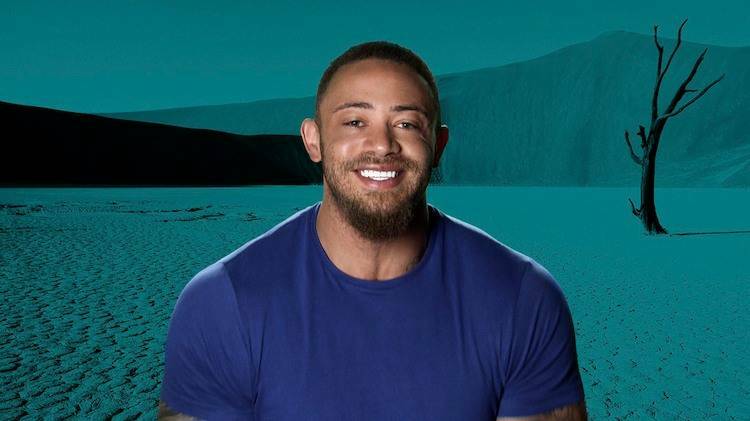 I love Ashley Cain but he looks ridiculous, his body is too big for his head, needs to lay off the roids. WTF ????!! Not at all !!!!! I hope New Legend #3 turned up on one of the production puppets.